ExplorMine Consultants experience includes on mine ore reserve management, exploration project management, database administration, target generation, geological modelling, Competent Person’s, Qualified Person’s and independent technical reports and Mineral Reserve / Resource declarations as per Mineral Reporting codes ; SAMREC, JORC, NI 43-101 and other internationally recognised mineral reporting codes. The ExplorMine Consultants have a wealth of combined experience in alluvial diamonds, chromitite, copper, fluorspar, gold, iron, manganese, PGM’s, nickel, niobium, uranium, lead and zinc mining and exploration. The directors have extensive contacts in the Southern African mining and exploration industry and associated services. Data Assessment – This includes locating and assessing the status and quality of source data. Data capture, collation and validation. Geological interpretation and all basic geological work. Exploration programme planning, capital estimation and administration. Database administration – This service includes database structure design, data validation, support, and developing data flow processes for geological and mineral resource data. Compliant Mineral Resource/Reserve estimation and geostatistical services. Competent Persons and Qualified Persons Reports – SAMREC, NI43-101, JORC etc. Due Diligence and Fair and Reasonable Opinions. Our collective experience covers a wide range of commodities and skills. ExplorMine has access to a number of associated professionals. All the associates have been involved in high-level geological work, where sign-off’s for various stock exchanges have been required. All the associates can be considered competent/qualified persons. 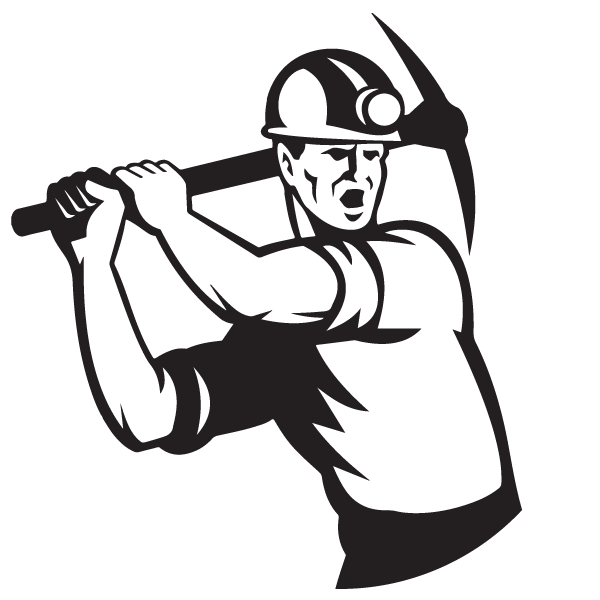 Collectively there is a wide network of association with other mining professionals and companies.